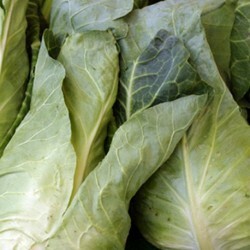 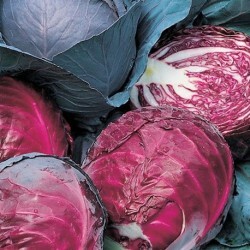 Cabbages are a great source of Vitamin C. Round, crisp and crunchy heads, weighing 1.2-18 kg. 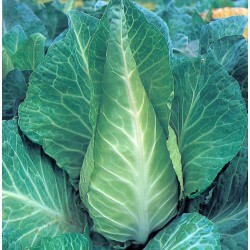 Sow the savoy cabbage seeds in compost in seed tray or in small pots from beginning of March indoors, end of March-April outside in a seedbed, about 1 cm deep. 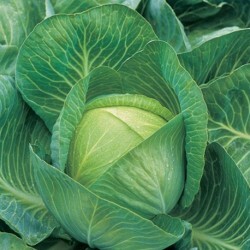 When seedlings are large enough to handle, plant them individually, keep them inside until they have 4-6 leaves. 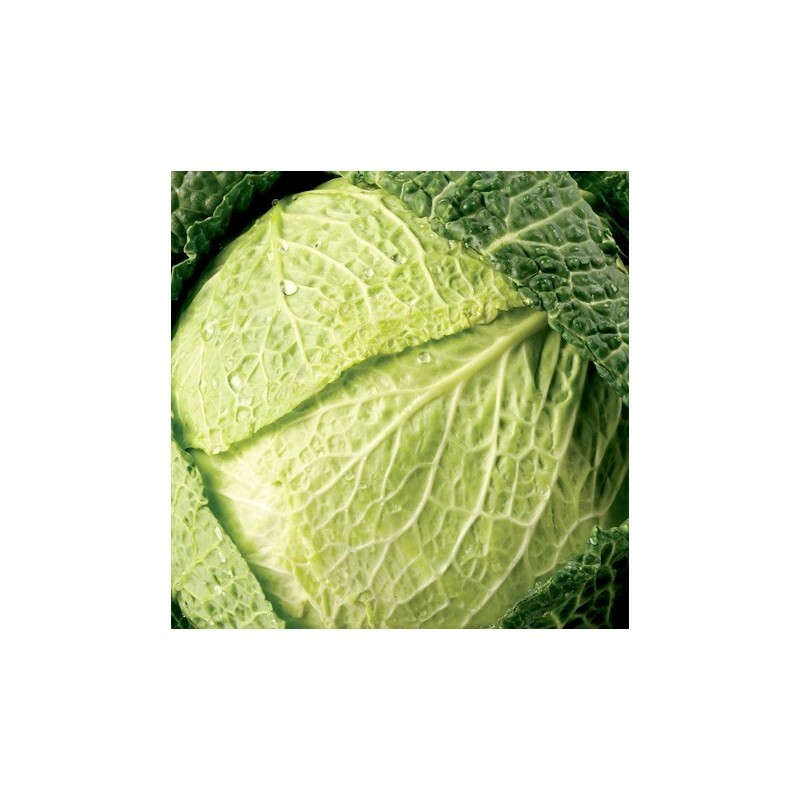 Plant outside, spacing 16in x 18in, in well drained soil, make sure you water the plants in sunny spells, protect from birds and slugs.